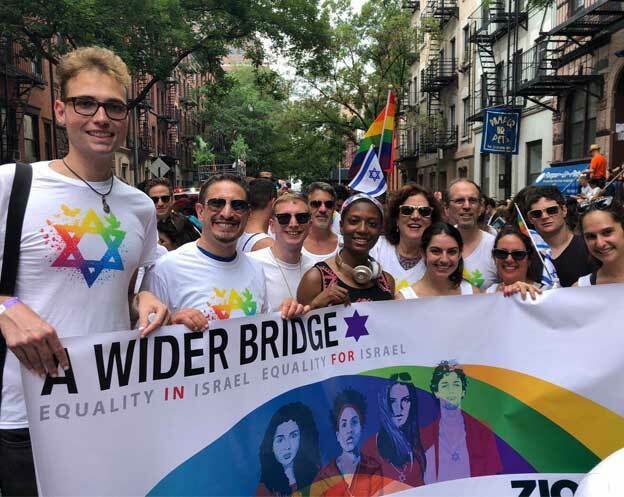 The half-Jewish grandson of legendary actor Omar Sharif was forced to leave his native Egypt for the US when he came out as gay in 2012. 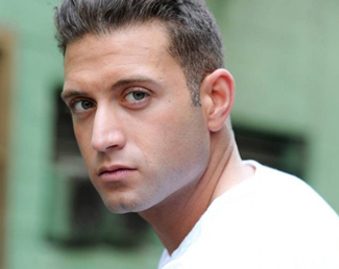 Egyptian actor and LGBT rights activist Omar Sharif Jr. has hit out at US President Donald Trump’s newly-implemented US travel ban. The grandson of legendary Egyptian actors Omar Sharif and Faten Hamama, who was forced to leave his native Egypt for the US when he came out as gay in 2012, has voiced his dismay at the ban on citizens travelling from seven Muslim-majority countries, as well as all refugees currently seeking settlement in the US. He continued: “While physically, many might not make it to safety after years of patiently waiting; psychologically, hopes will be crushed and a sense of humanity will be lost. 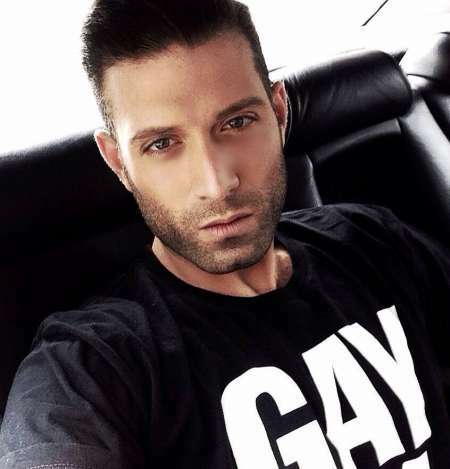 Donald Trump, Gay, Muslim, Muslims and Jews, Omar Sharif Jr.